The 16 unit, multi-family apartment complex was saved from a possible foreclosure. Century Capital’s loan has enabled the owner to pay his debt, renovate and build two more apartment buildings with four new units in each. 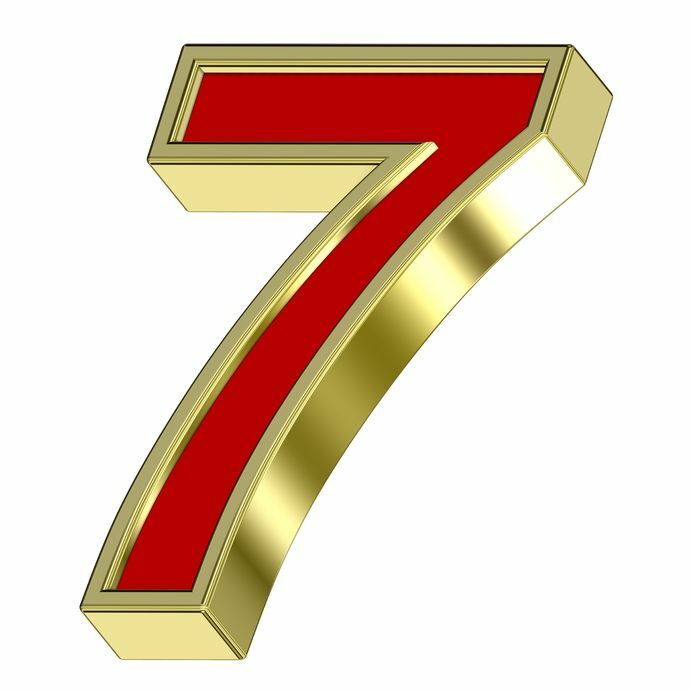 A private commercial real estate lender based in New Jersey, Century Capital Partners, LLC recently approved a $75,000 interest-free loan to restore and renovate Bnei Yehouda Congregation in Brooklyn, New York. This synagogue, also known as RYBBC, is composed primarily of Syrian Jewish immigrants and was founded in 2001. At that time, a small group of devoted individuals were determined to plant Jewish roots in the New Country so their children and grandchildren could have a place to hear the shofar on Rosh Hashanah, light a menorah on Hanukkah, and taste matza on Passover. Today, there are hundreds of congregants, regular prayer services, and a plethora of social activities. RYBBC even received a Torah scroll saved from Syria that is estimated to be more than 100 years old. 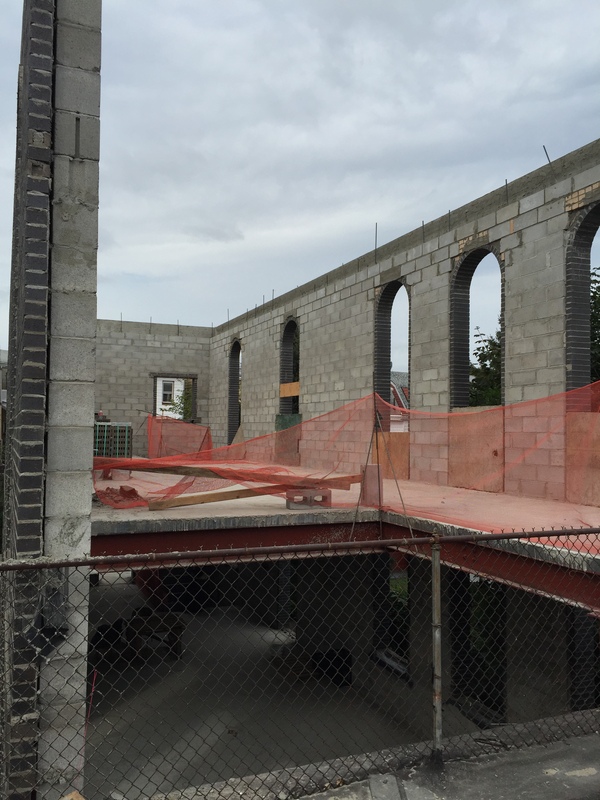 Now, RYBBC has its eye on the prize: a state of the art synagogue building. The Brooklyn plot of land is valued at more than $1.2 million. Plans are underway and Century Capital Partners, LLC has granted a $75,000 interest-free loan. The terms allow for the synagogue to pay back the loan with minimum monthly payments of $1,500 every month for 4 years and the tri-state area attorneys at Century Capital are taking RYBBC on as a pro-bono client. Now the working class Syrian community of Brooklyn, New York can easily complete the first phase of the construction. The current location is small, dilapidated, and hardly functional. The new building promises to attract young families and allow for many functions and new programs impossible before. The story behind the synagogue showcases the historical struggles of one unique immigrant community. One summer day in Qamishli, Syria in the 1960s, government officials decided they were going to use the local synagogue to house troops and the Jewish community was in an uproar. One Jewish youngster named Avraham Akiva, only 17 at the time, thought he would teach the Syrian general a lesson. While the general was walking into the building to examine it, Avraham stuck out his foot and tripped him. The general fell flat on his face in front of numerous onlookers. Avraham ran away and was able to hide for quite some time. The general made a deal with the Jewish community that if the youngster came forward, he would not only not prosecute him criminally, but he would also withdraw his order forcing the synagogue building to house the troops. Avraham came forward and as an adult, he fathered 6 sons and 5 daughters who went on to establish RYBBC on Coney Island. The general, Amin Hafez, became the President of Syria. To donate to the RYBBC building fund or for more information, please contact Mike Akiva directly at (917) 807-3398 or rabbi(at)RYBBC(dot)com. Century Capital Partners, LLC is based in New Jersey and provides quick, efficient equity lending services throughout the tri-state area. The company helps fund commercial real estate developments and construction projects and provides hard money loans as well as bridge loans to qualifying individuals or businesses. Generally, a commitment letter is produced within 48 hours of receiving the loan application and Century Capital lends up to $15 million. For creative solutions to your financing situation, call our offices at 877-335-5464. By clicking here: September 2015 Newsletter. Century Capital Partners, a New Jersey asset-based lending company http://www.centurycapllc.com/, recently closed on a $7.3 million loan deal with Mr. Hag Hyun Lee of Prime Hotel Management, LLC. The funds are used to pay off an existing mortgage in order to raze a vacant 5-story apartment building in Manhattan’s trendy Flatiron District and create a new, 18-story luxury hotel. The market value of the project was measured at $15.3 million. The borrower, Mr. Lee is no stranger to real estate, having owned and managed numerous Manhattan properties throughout his career. Ideally located on 17 West 24th Street, the hotel will be within short walking distance of Madison Square Park. This park is one of the green gems enhancing Manhattan for tourists, students, and residents alike. 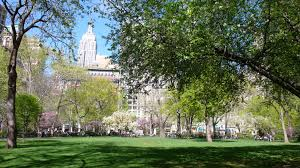 On a hot day, passersby enjoy a milkshake from the Shakeshack, a cool breeze on a park bench, or an afternoon concert by local aspiring musicians as part of the Madison Square Park Conservancy. Madison Square Park is situated amongst some of Manhattan’s best shopping, most popular restaurants, and tallest skyscrapers like the Flatiron Building, a National Historic Landmark. Renowned architect and designer, Gene Kaufman http://www.gkapc.com, has sketched plans for the modern boutique style hotel which will be sandwiched between Avenue of the Americas and Broadway Avenue. Throughout his impressive architecture career, Mr. Kaufman has completed more than 80 hotels, 20 of which were during the last decade alone. According to current plans, the hotel will boast 68 guest rooms, complete with a restaurant and sizeable rooftop lounge bar measuring 1,000 square feet. A portion of the rooftop bar will be indoors to allow for all-weather enjoyment. From the roof, visitors will enjoy a view of both Madison Square Park and the famous Life Tower, among other NYC highlights. With permits in hand and all the necessary funding acquired, Mr. Lee is ready to break ground and visitors can hope to enjoy opening night at the Prime Hotel in the summer of 2017. See more Century Capital news at the September 2015 Newsletter. One of the best locations in Brooklyn has recently received a $3.6 million loan from Century Capital Partners, LLC to develop a residential condominium complex in the oceanfront gated community of Seagate. Century Capital is our New Jersey-based private lending institution which offers financial assistance to real estate developers throughout the Tri-State Area. We are known for quick approvals–in less than 48 hours–and often close deals within just two to three weeks. New York and New Jersey borrowers report working with Century Capital because we not only provide flexible, creative, and personalized lending solutions, but we also do not charge any prepayment penalty. Seagate is a pristine location, enjoyed by notable New Yorkers for more than a century. In 1899, Seagate homeowners included the Vanderbilt, Dodge, and Morgan families. New York governors and others used to frequent the Atlantic Yacht Club, located in Seagate, before it burned down in 1933. Geographically, Seagate juts out of the tip of Coney Island and is surrounded on three sides by fresh ocean water and the fourth side by a security fence. One can smell the salty breeze from any point in this 820-house community. Everyone who lives in Seagate lives within six blocks of the beach. 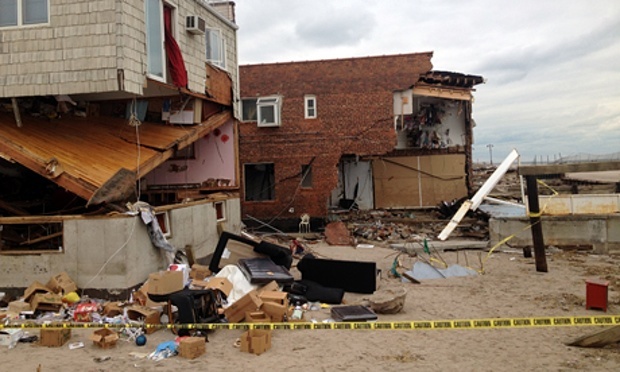 In 2012, Hurricane Sandy devastated the entire community of Seagate. 8-foot high waves pummeled through the coastal community, affecting every household and individual. 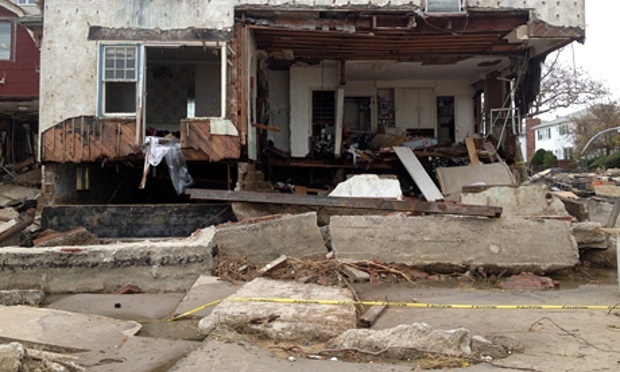 Many houses were completely demolished with nothing left but ruins. Fortunately, there were no casualties in the Seagate area, unlike in other parts of Coney Island, but after the hurricane, many Seagate residents fell victim to looters. Most of Coney Island, other sections of Brooklyn, and numerous Long Island locales were completely decimated by the storm. 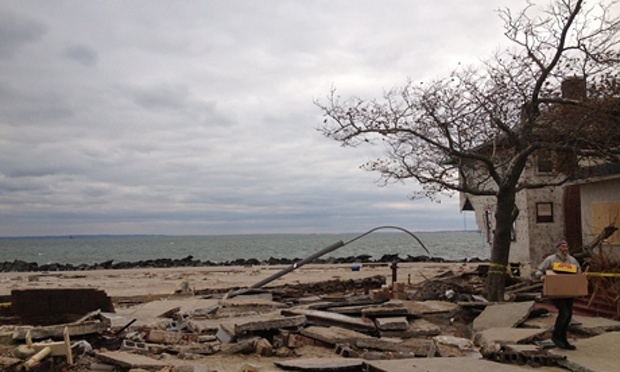 Homeowners in Seagate have been slowly recovering from the trauma Hurricane Sandy inflicted on their properties. Years later, people are still dealing with fundraising efforts to take care of mold, leaks, and renovations. As a part of the regrowth efforts, our lending team at Century Capital has provided the necessary funding to develop two condominium units on the oceanfront. 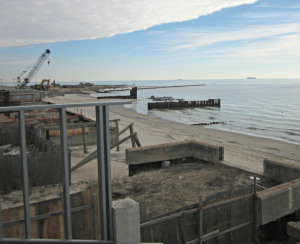 We have worked with the developer on previous construction projects in the Coney Island area and work on the two Seagate condominiums is currently well-underway. 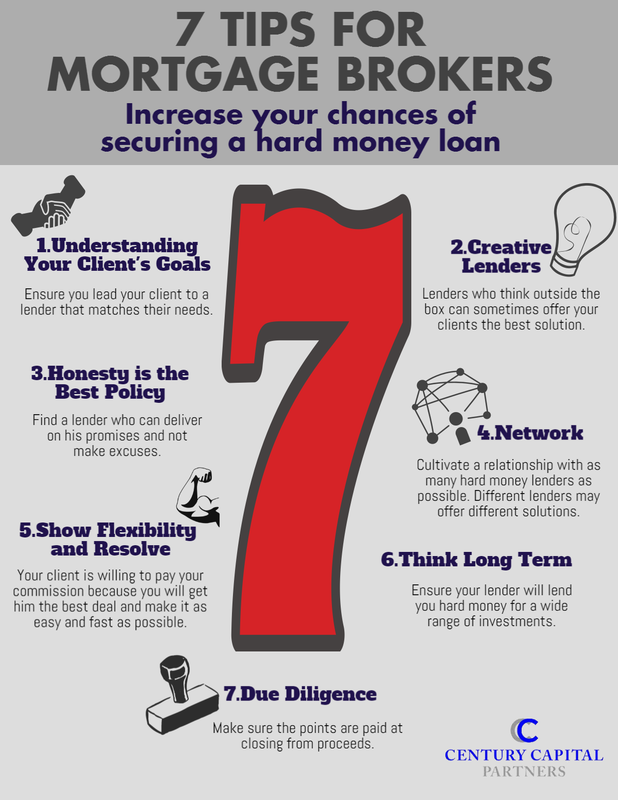 Searching For A Low Interest, Hard Money Loan? If you’re looking for a hard money loan, whether residential or commercial, the companies listed below offer innovative solutions and flexible financing so you can quickly and efficiently get the hard money loan you require to complete your next project. They have the experience, the knowledge, and the resources to help you achieve your goals. Brooklyn, NY, November 11, 2014 – Century Capital Partners, LLC has closed a deal for the development of two ocean front condominium units located at one of the best locations in Brooklyn, New York at the far western end of Coney Island. These condominiums are located inside the gated community known as Sea Gate The developer has extensive experience and has previously constructed developments in this area. As a private commercial real-estate lender, Century Capital is able to analyze individual properties and projects for lending. The company offers a borrowing alternative to conventional lending for real estate and construction projects and remains responsive to borrowers’ needs in today’s restrictive climate. Commitments from Century Capital Partners, LLC place a major emphasis on innovation and efficiency. “Because we are a direct commercial real estate lender, my associates and I are able to recognize the fact that each loan we consider often presents unique circumstances,” said David Hecht, president of Century Capital. 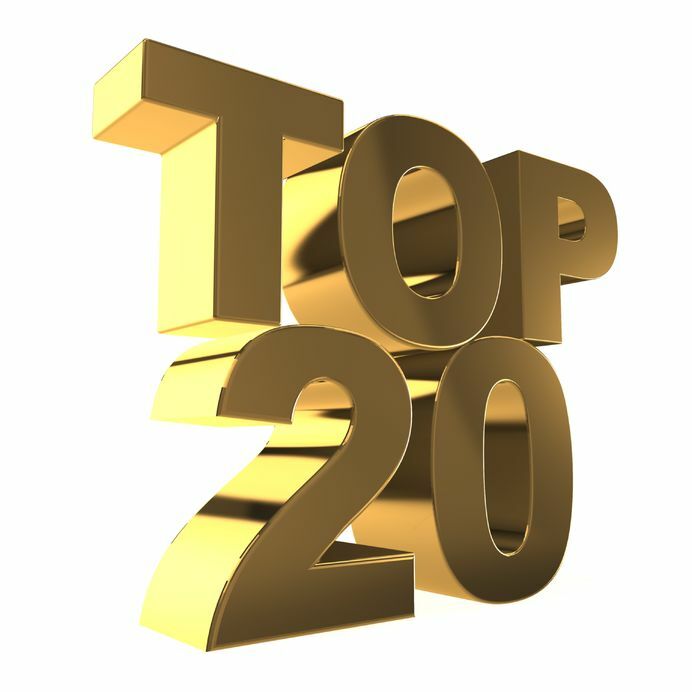 To learn more about Century Capital Partners, please visit www.centurycapllc.com, call 877-335-5464, ext. 101, or email david@centurycapllc.com.